I believe that giving is the most rewarding human activity and compassion and empathy the greatest of human emotions. Charitable work is not only key to a complete society, it’s key to a complete person. My core charitable work and interest rests with a belief that to create an aspirational society, we need all members engaged, active and participating ideas and opinions. I also believe that young people have some of the best ideas to contribute. Here are some of the charities and programmes that I support. 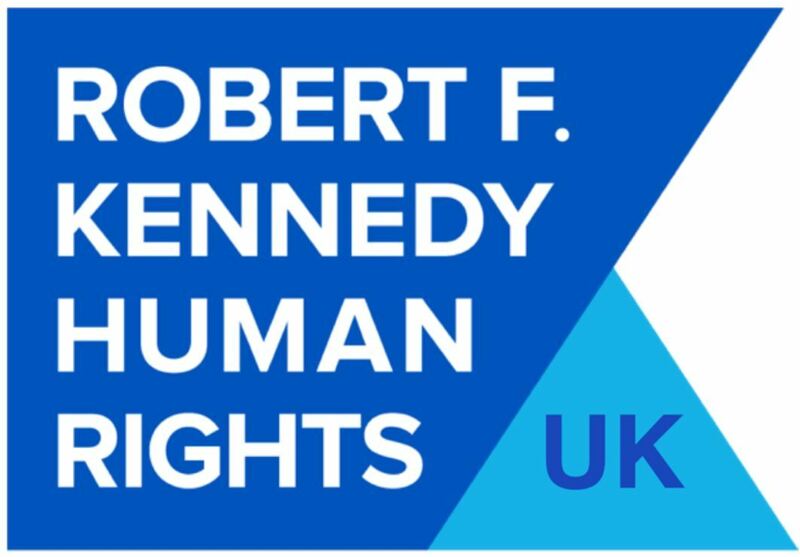 I am Chairman of Robert F Kennedy Human Rights UK. Robert F Kennedy Human Rights was founded by Bobby Kennedy’s widow in 1968 when his Presidential campaign ended, to continue to live his legacy and promote the values he stood for of dignity, compassion and fairness to achieve social justice. I’ve been privileged to work with the organisation for many years, and at this precarious time in our country’s history - when there are so many drivers to divide us - became determined to establish its programmes here to hold our government and businesses to account and to give our children the courage to stand up when they see something wrong and speak truth to power. 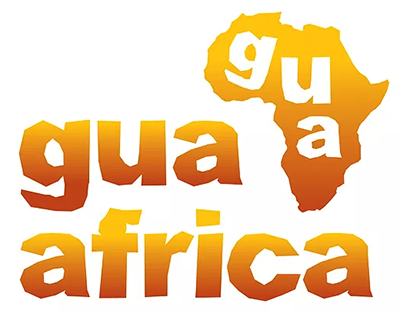 We launched the organisation in 2018. I am co-founder of The Key is E (with South Sudanese ex-child soldier and award-winning hip hop artist Emmanuel Jal), which uses education and entrepreneurship, to empower and engage Africa’s brightest, in need, social entrepreneurs. We have created a social enterprise and a separate charity. Nelly Furtado, Nile Rogers and Darryl McDaniels; whilst numerous world influencers supported the video of the single "We Want Peace - reloaded". I wrote the lyrics for one track, 'Every Child's Plate' which uses the hip hop medium to raise awareness of childhood hunger, obesity and poverty. 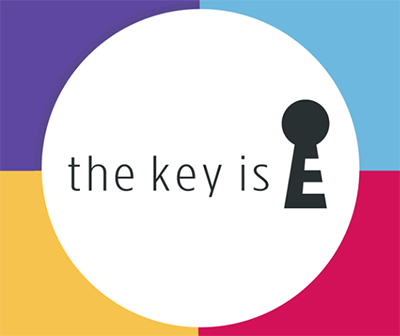 In addition our social enterprise also created a documentary called ‘The Key’ as Emmanuel and I discovered social entrepreneurs in Kenya whose businesses improved the lives of children. The documentary was produced by the fantastic young program maker Sebastian Thiel and his company UpShot and was premiered at Warner Bros in London in April 2015. Here is an Independent interview with Emmanuel and I on The Key is E Social Enterprise. The Key is E charity (charity No. 1169155) focuses on entrepreneurship and education to improve the lives of Africa’s children by engaging and empowering the continent’s brightest, in need, social entrepreneurs. 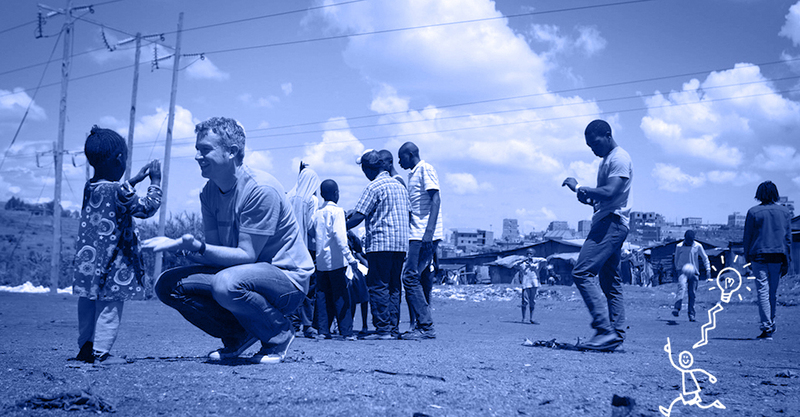 We work with an awesome Australian charity partner YGap to deliver workshops, mentors, networks, grants and accelerators in South Africa and Kenya. Our first social entrepreneurs entered the programme in 2018. 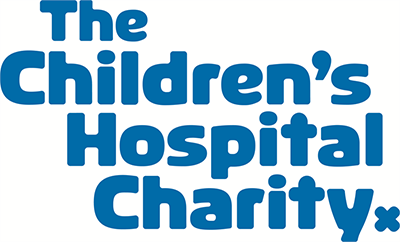 This incredible charity changes the lives of poorly children from all around the world, about ½ mile from where I was born, 3 miles from my early childhood home and close to where my parents now live. It not only has world leading consultants and equipment, but also cares for the whole child and their families with emotional, pastoral and empathetic support - so vital to a full, complete recovery. This charity was set up by my friend Emmanuel Jal and supports the education of young people disadvantaged through war and displacement in Central Africa. I specifically support an exceptional individual young man, Eddy Musoke who I met in Kakuma Refugee Camp in 2014 and was - inspired by his commitment to change the world through human rights and children rights advocacy and activism. I am proud that through my support and mentorship, Eddy now attends university in Kenya, volunteers for UN agencies and become a delegate at the One Young World Summit in Dublin in 2014 - when he gave this incredible speech on Education. I am currently 7 years into a 25-year commitment to cycle from Oxfordshire, England to Sydney, Australia - with over 100 others to support 1 More Child, a small charity founded by a friend to provide education, shelter, aspiration, mentorship and love to street children in Jinja, Uganda.Watch the 2017 leg from Bari, Italy to Thessaloniki, Greece. This programme, endorsed by President Barrack Obama in 2016, seeks to engage young people to become change-makers. It encourages them to have their voice, opinions and perspective recognised in society through such tools as voter registration, civic action, democratic participation and cross generational engagement. Watch President Obama calling our Founder Mike Sani endorse the incredible work the organisation does. I think it’s vital to a real democracy, one that truly works for everyone, that everyone can identify with someone to represent them and advocate for their perspective, background and ideals. 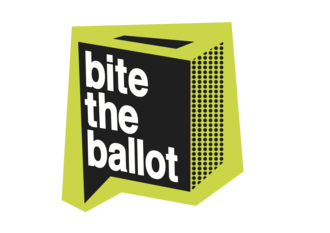 The Patchwork Foundation supports under represented people through training, networks and confidence building to have their voice heard and be part of our democratic voice. I was a Counsellor at One Young World between 2013-2015. It’s a non-profit organisation that brings together the world’s future leaders at a 2,000 person, 190 nation, annual summit to discuss their ideas for solving the world’s most pressing problems.